The Asian American Graduation is an event dedicated to celebrating soon-to-be graduates from the University of Utah. Held every spring, this ceremony brings together graduates and their friends and family for a night of recognition and celebration of their academic achievements. This event is a great opportunity to congratulate graduates on completing their college journey and to wish them the best as they enter into the professional world or go on to graduate school. Dinner is provided for all attendees, and all graduates will receive an AASA stole that can be worn at graduation. 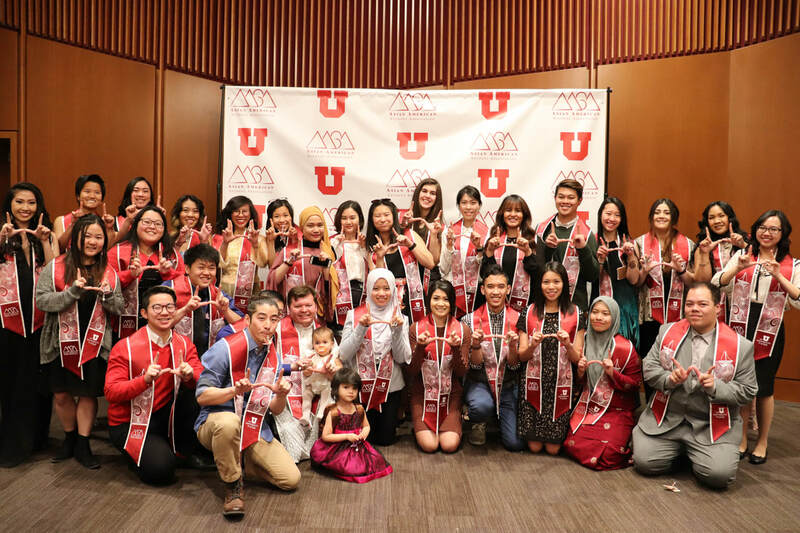 To participate in the Asian American Graduation, you must be a University of Utah student graduating in Fall, Spring, or Summer of the graduation academic year. More information will be released as the event approaches.